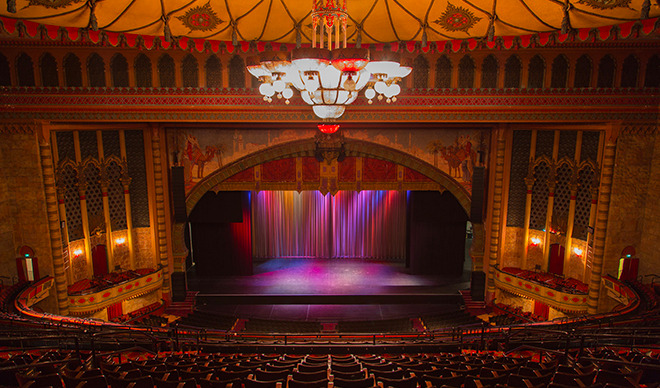 Built in 1926, the Shrine Auditorium is the perfect balance of old school architecture and design with modern technology and functionality. 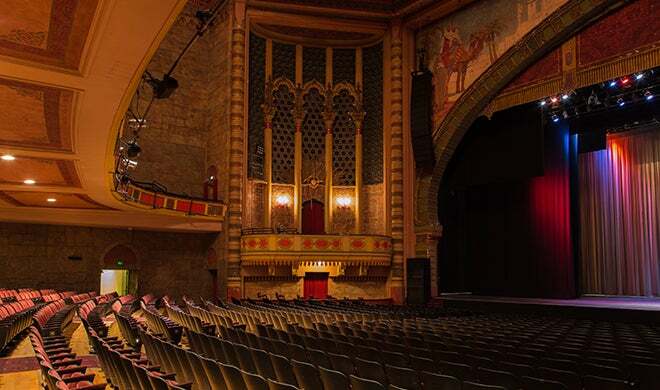 Designed in the Moorish Revival Style of the 1920s, the building itself is a work of art, complementing the performances and events that take place within its walls. 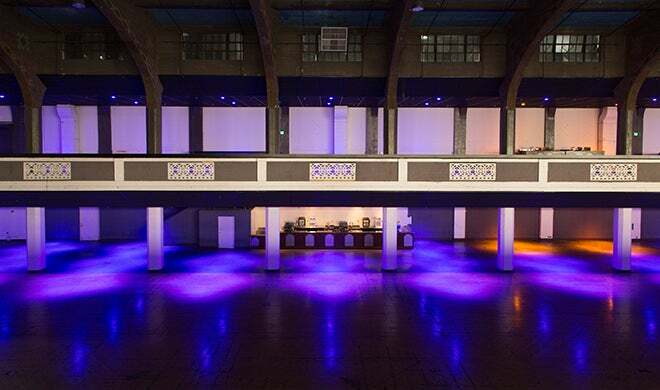 The Shrine Expo Hall is one of the most versatile venues in Los Angeles. 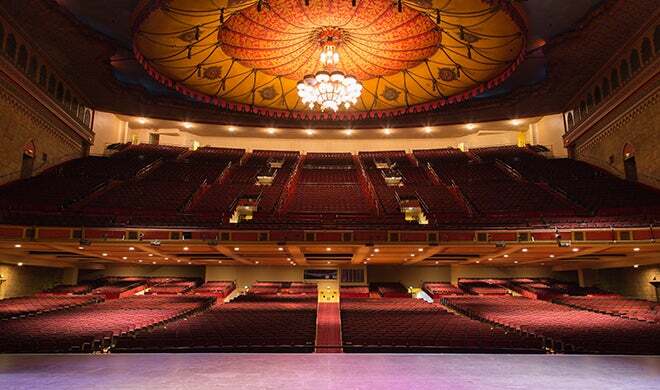 Directly adjacent to the auditorium, the multi-use facility has 54,000 square feet of space split between 2 floors. 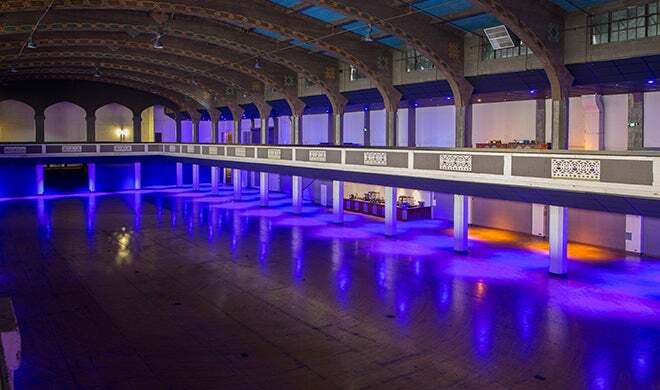 The Expo Hall is also directly connected with our large parking lot, providing additional event space, easy load-ins, and more for your event.